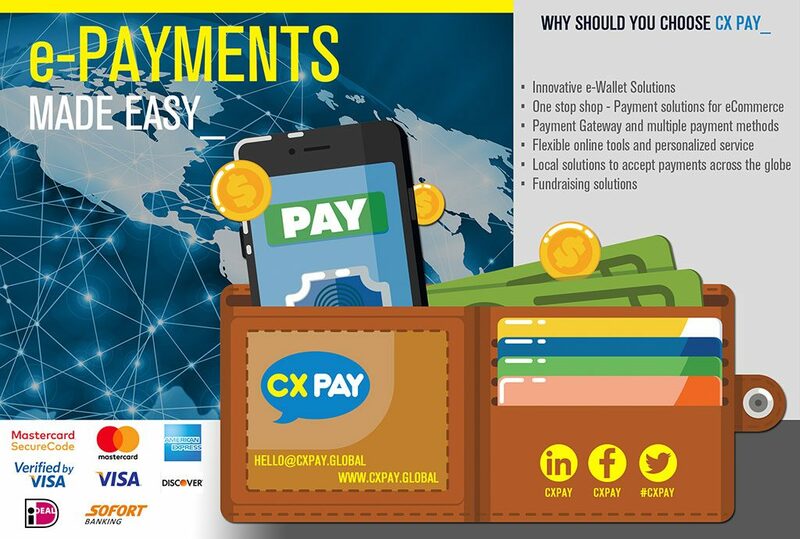 Wallet Solutions – CX Pay B.V. Need a simple wallet, which will allow a company or financial institution offer a private ecosystem, or one which has multiple ways of funding it, to other ways of payouts with multiple integration points……. Contact us today, to discuss what we can offer your organization, company or financial institution.